Shopping remains the main attraction in Cascavelle, a small inland town known for housing one of the biggest malls on the island. 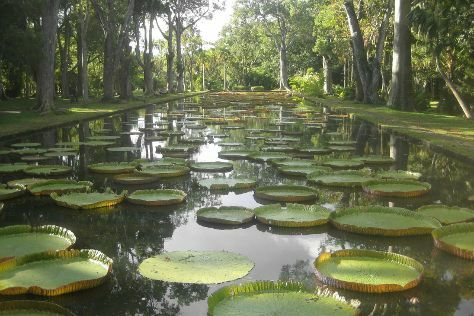 You'll find plenty of places to visit near Cascavelle: Mont Choisy Beach (in Mont Choisy), La Vanille Nature Park (in Riviere des Anguilles) and SSR Botanic Garden (in Pamplemousses). Next up on the itinerary: tour the pleasant surroundings at Seven Colored Earths, take in the dramatic scenery at Tamarin Falls, look for gifts at Cascavelle Shopping Village, and steep yourself in history at The Martello Tower Museum. To find maps, ratings, more things to do, and more tourist information, refer to the Cascavelle travel route app . Puerto Vallarta, Mexico to Cascavelle is an approximately 37-hour flight. Traveling from Puerto Vallarta to Cascavelle, you'll lose 10 hours due to the time zone difference. In November, daily temperatures in Cascavelle can reach 33°C, while at night they dip to 25°C. Finish your sightseeing early on the 13th (Tue) so you can travel to Beau Champ. 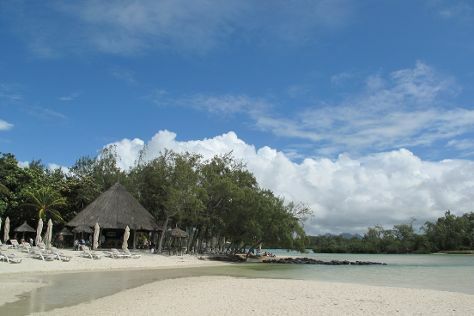 Kick off your visit on the 14th (Wed): head off the coast to Ile aux Cerfs and then play a few rounds at Ile Aux Cerfs Golf Club. Keep things going the next day: tour the pleasant surroundings at Bras d'Eau Public Beach and then tour the pleasant surroundings at Belle Mare Beach. To find reviews, maps, photos, and more tourist information, refer to the Beau Champ day trip website . Traveling by car from Cascavelle to Beau Champ takes 1.5 hours. November in Beau Champ sees daily highs of 33°C and lows of 25°C at night. Wrap up your sightseeing on the 15th (Thu) to allow time to travel back home.